The Dialogue Xchange will host a powerhouse panel of GreenHouse alumni who will share their lived experiences as founders of social ventures. We'll also be announcing grants for some early-stage, high-potential ideas, and the Social Impact Fund winners will present their projects. Winter is coming! Exams too... Calm those nerves with tips and tricks for studying, preparing for, and writing exams. Join us for delicious soups and fry bread (bannock) every Thursday of the Fall and Winter terms. Thank you to all the on-campus groups who take turns helping out in the kitchen! All students welcome! Snacks provided! Amy Smoke (BA, BSW candidate, Six Nations) is the Circle Facilitator. St. Paul's will formally install our seventh Principal, Dr. Richard Myers, in a private ceremony. 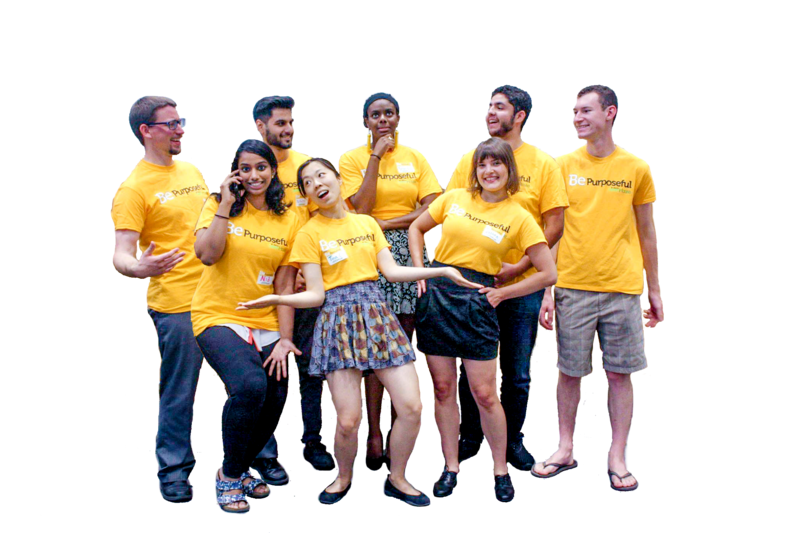 Curious about how student entrepreneurs at Waterloo get started? Interested in hearing about problems in the health care sector that students are tackling with new and innovative solutions? A moon ceremony is a time for women to honour our grandmother the moon, and all she does for life. It is a celebration, a gift, a time of healing, sharing, and praying to the creator and giving thanks. Please note this is a student-only event. Join us for the last day of the CFL regular season at the brand-new Tim Hortons Field in Hamilton for Als vs Ticats. Join us for this three-day Summit involving discussion, art, traditions, and culture as we respond to the Truth and Reconciliation Commission's calls to action. 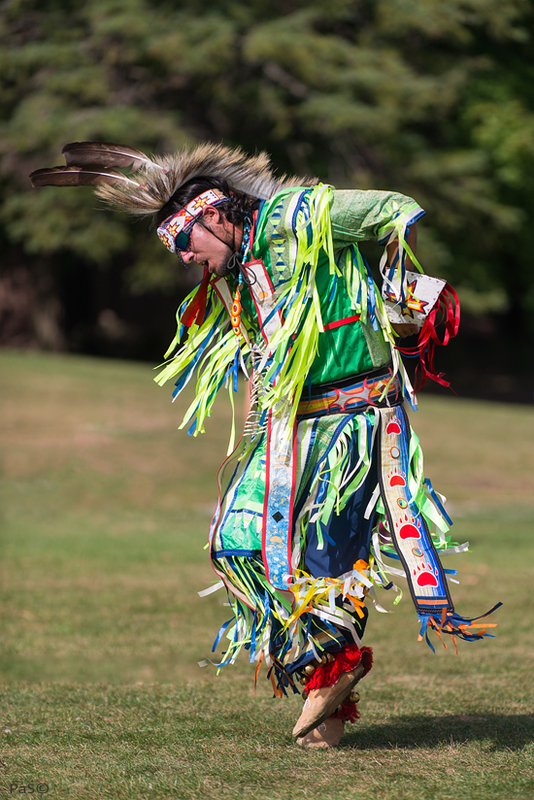 Join us for a traditional Pow Wow, including dancers, drummers, craft and food vendors, Indigenous artists, and more. We are pleased that this year's Pow Wow is being held in partnership with the City of Waterloo, at Waterloo Park West, near the bandshell. (Limited parking is available at the University's Visitor Lot C). Join us for the 2016 Social Impact Showcase, where we will be celebrating the achievements of our GreenHouse Fellows. These Big Ideas Challenge winners have made tremendous strides and will be sharing their progress. Select Fellows also will be awarded Social Impact Fund grants for their next steps. 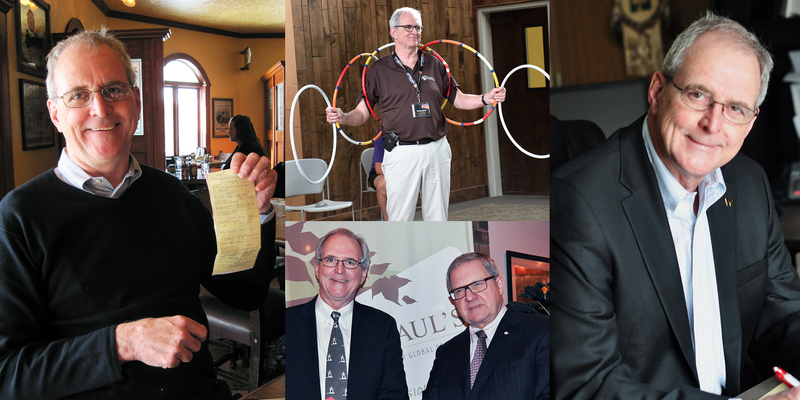 Please join us for a farewell reception and help us thank Graham Brown, our longest-serving Principal, for his many contributions to the St. Paul's/Waterloo community on Monday, June 27 between 4-6 pm in Alumni Hall at St. Paul's University College. Curious about how student entrepreneurs at Waterloo get started? Passionate about health and wellness issues? Come to our Founders Forum on Health and Wellbeing and you'll meet three student entrepreneurs and hear their stories about their inspiration, entrepreneurial path, and where they are now. You'll have an opportunity to interact with the students, participate in a facilitated brainstorming session and find out how you can get started on your own entrepreneurial path. Please join us for a farewell reception and help us thank Graham Brown, our longest-serving Principal, for his many contributions to the St. Paul's/Waterloo community on Wednesday, June 1 between 5-6:30 pm at the Donalda Club. Join us for an enriching debrief with returning International Development students just back from eight-month field placements with World University Service of Canada’s partner organizations in Botswana, Malawi, Peru, Sri Lanka, and Vietnam. In support of the HeForShe Campaign, students will be asked to reflect upon gender inequality in their placement countries and how they and their host organizations addressed gender-balance in development practice. Join in the sharing of knowledge and traditional songs. Open to University of Waterloo students.